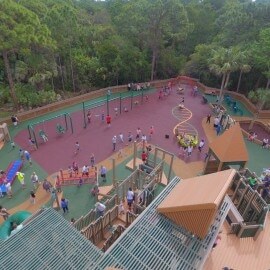 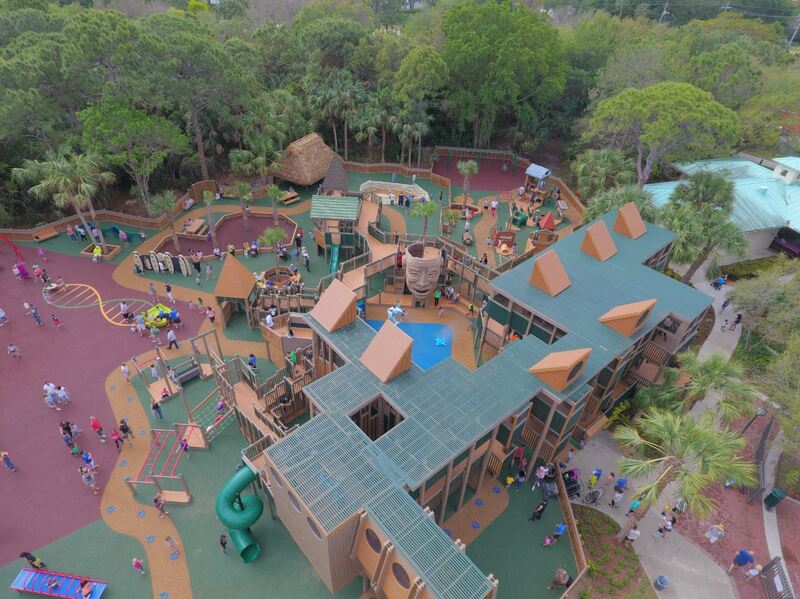 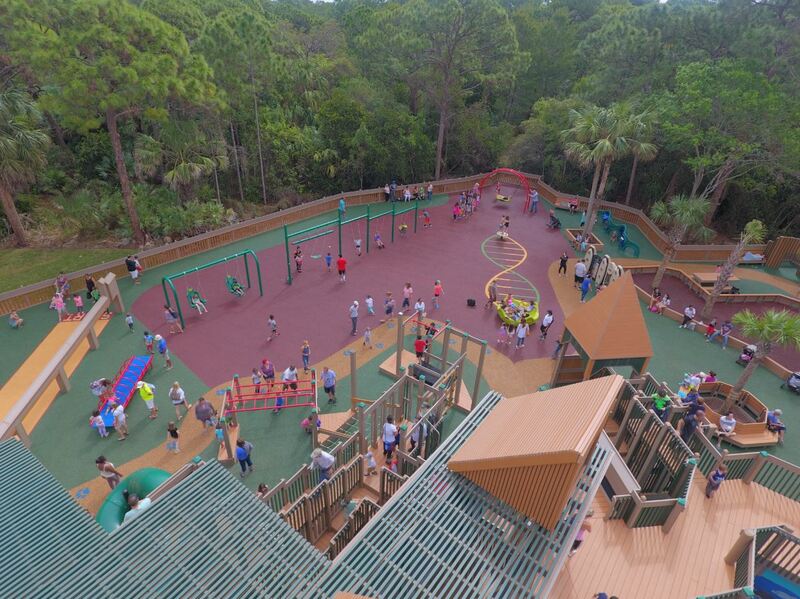 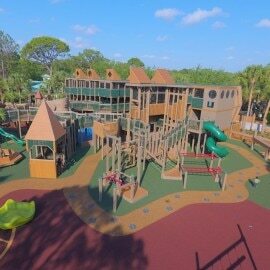 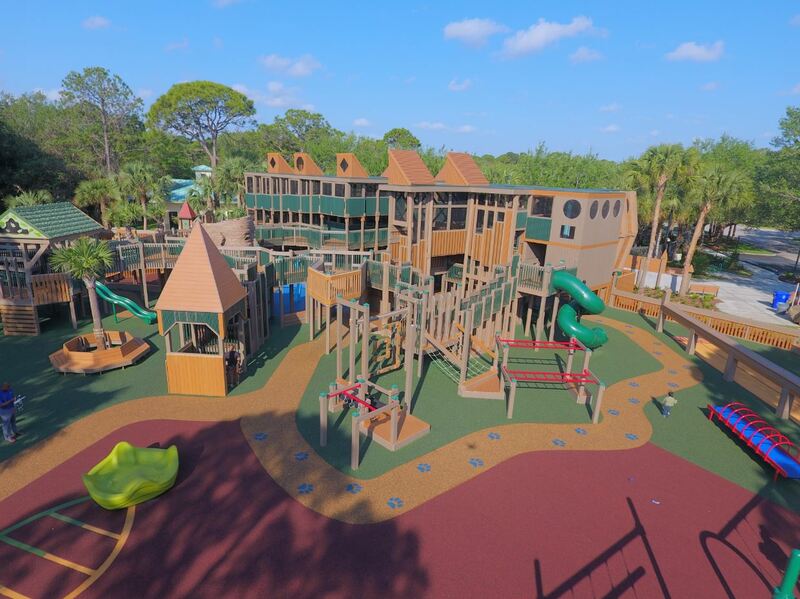 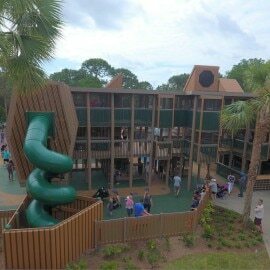 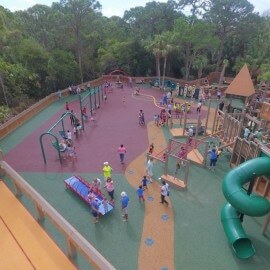 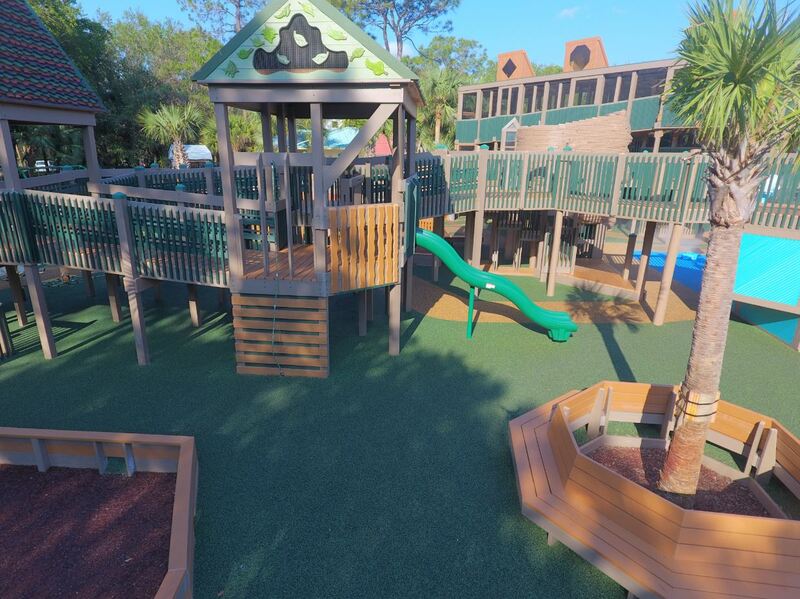 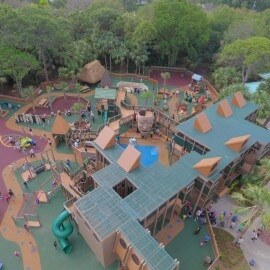 Architect: Barretta & Brewer Associates Inc.
Sugar Sand Park Science Playground is part of the 132-acre Sugar Sand Park in Boca Raton, FL. 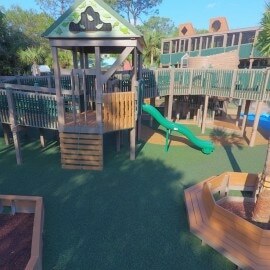 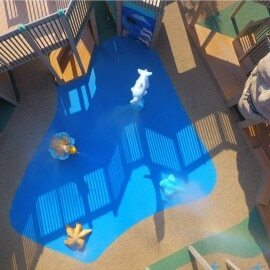 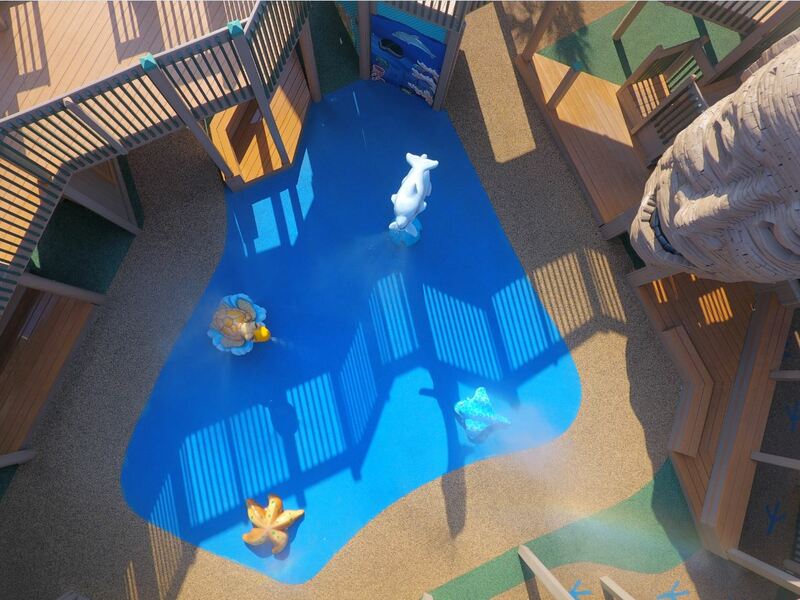 The playground is a tri-level, hands-on experience that features swings, slides, a splash pad, a new train station-themed toddler play area, and an expanded climbing structure that allows access to people of all ages and abilities, while incorporating interactive components demonstrating a variety of scientific principles. 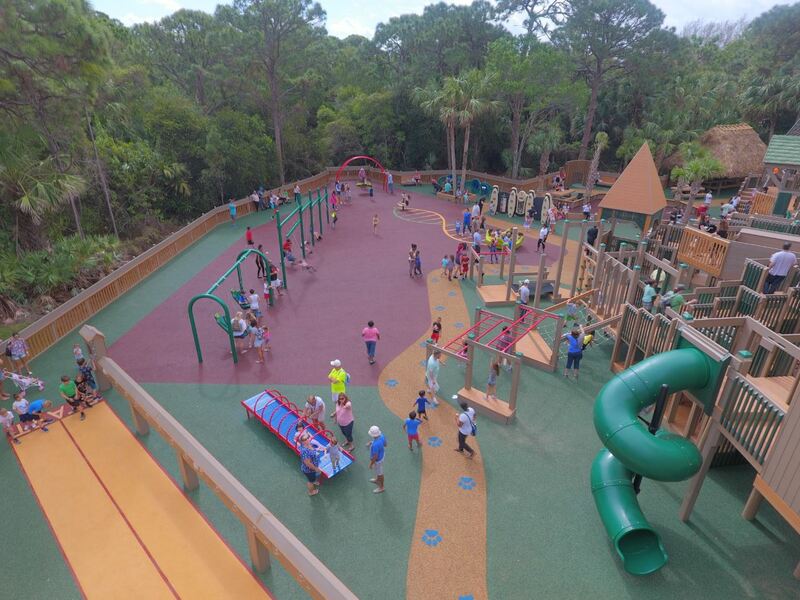 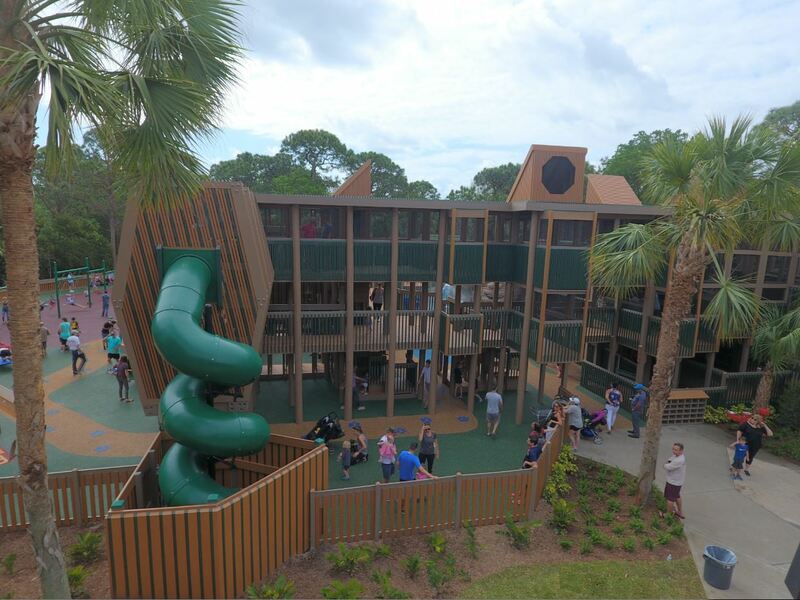 NuJak partnered with Playgrounds by Leathers and Barretta & Brewer Associates Inc. for the design and architectural work.